Description: Chislehurst, Kent, Farringtons 1964 Colour plates (8) + line drawings in the text. . Octavo spiral bound pictorial card covers (edges rubbed darkened signs of use) vii +144pp +adverts. *Recipes contributed by people from 59 different countries. 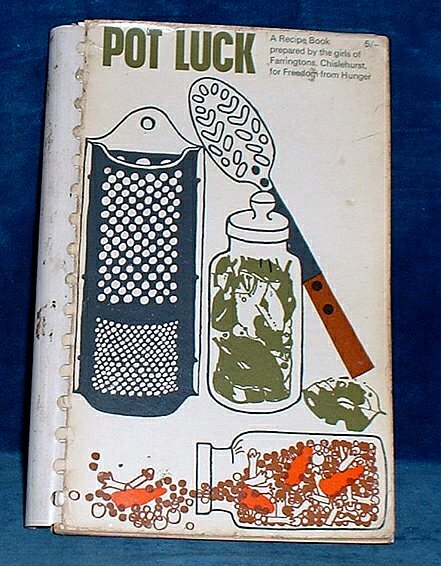 This seems to have been a forerunner of the more than 20 years LATER commerically published recipe book of the same title also put together by Farringtons.